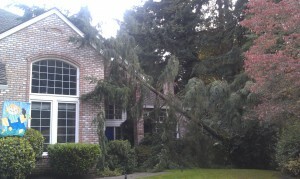 Ward Tree Care » Blog Archive » Fall Roars In! 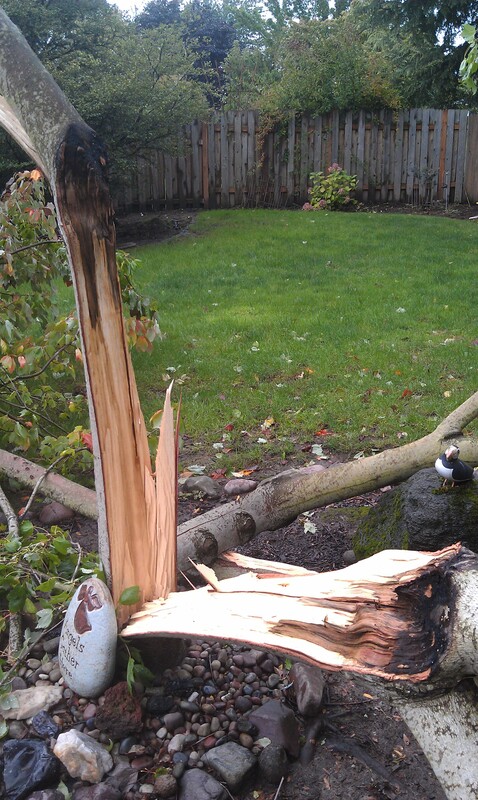 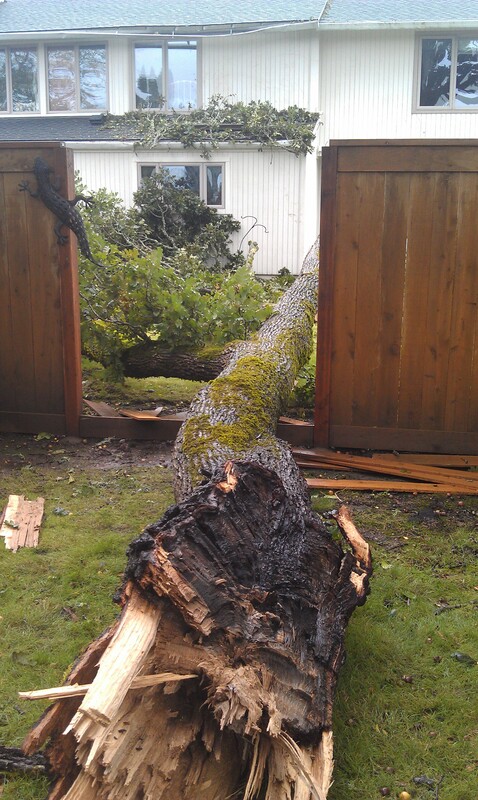 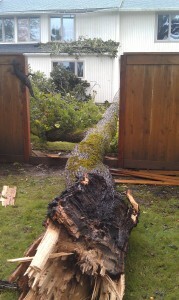 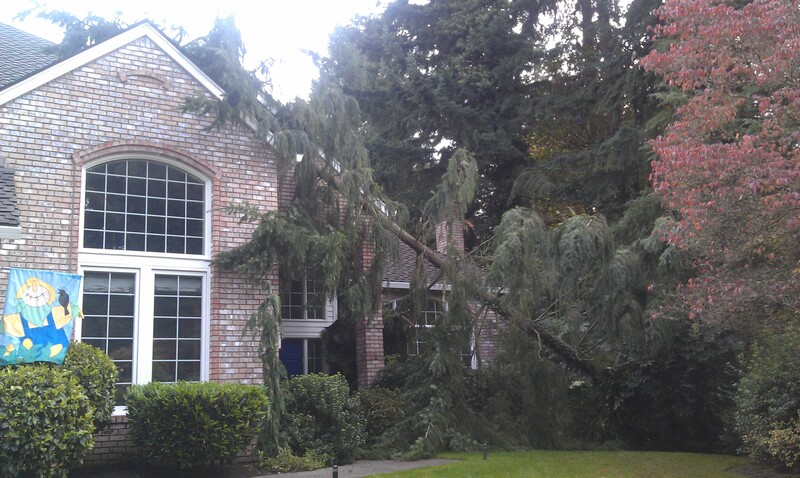 We’ve seen a lot of storm damage from many of our clients over the last couple of weeks in October. I’ve included some photographs of the damage.